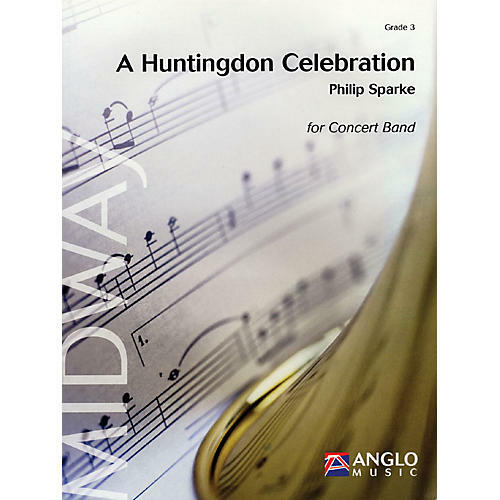 This short and lively overture will make a fantastic opening piece for any concert. It begins with a fanfare-like main theme played by the clarinets and saxophones, which is taken up by the whole band. Following a slower central chorale, the original tempo returns and the opening fanfares reappear to bring the piece to a triumphal end.